You can’t run away from trouble, there ain’t no place that far. Trouble Pilgrims at The Olympia Theatre as part of The Boomtown Rats 40th anniversary show. However it had never been the policy of the band to look backwards and new material was constantly being written or sourced. The Trouble Pilgrims first release was a double A-sided 7″ single with a Pete Holidai original Animal Gang Blues sharing the spotlight with a explosive cover of the Bo Diddley classic Who Do You Love?. 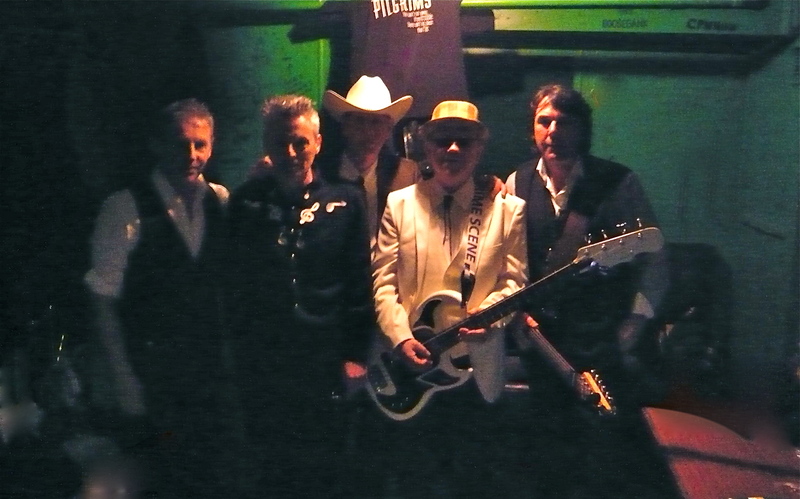 The band subsequently went into the studio to recording tracks for the debut Trouble Pilgrims album to be released in 2016. At the request of John Foley of MCD, Trouble Pilgrims were asked to again (for the what could well be last time) perform the TV Tube Heart album in it’s entirety while supporting the Boomtown Rats in the prestigious Olympia Theatre in Dublin (a venue that had previously played for the #chevronlives – Philip Chevron Testimonial). The Rats were doing the 40th anniversary. Pete Holidai and Steve Rapid were also sharing a 40th anniversary of working together as Greta Garbage and the Trash Cans back in 1975. Being the punks that they are the decided to following their instincts and ditch the final album track Party Line in favor of a brand new song written collaboration by Steve Rapid and Tony St Ledger. Instant Polaroid (The Man On The Bridge). 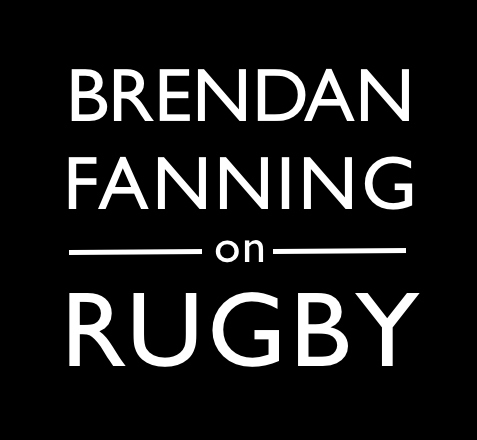 A recording that had been released via iTunes just four weeks before with a superb media response and air play from Paul McLoon, Pat James and Dave Fanning. 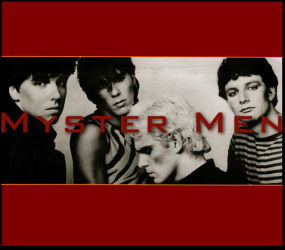 The reaction confirmed that they were “the best new old band in Ireland” as one fan had posted. It was an exciting evening for the band who delivered the set with energy and conviction following a introduction from their friend and supporter Mr. BP Fallon. A good time was had by all with a lot more to come in the coming year. You can’t run from trouble there ain’t no place that far. Trouble Pilgrims new live show announced at The Bello Bar Friday Nov 6th.You can’t run away from trouble, there ain’t no place that far. 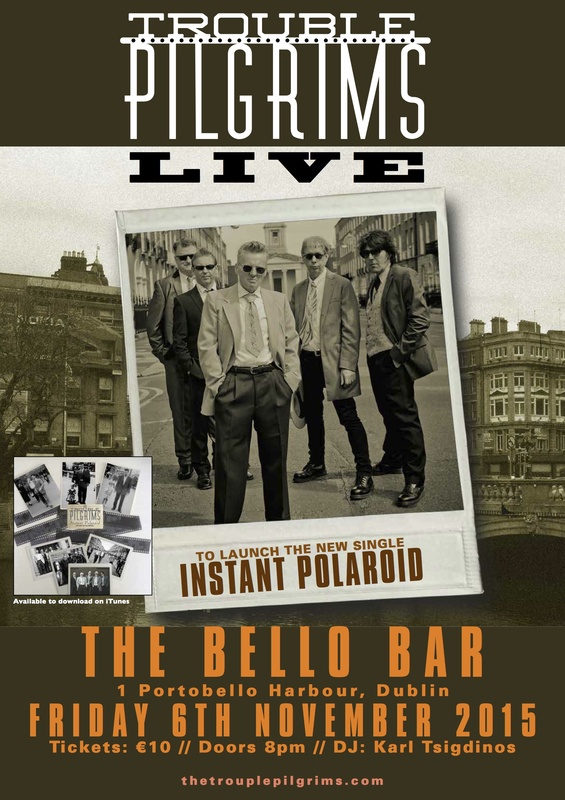 @TroublePilgrims @BelloBarDublin #lookingfortrouble #instantpolaroid Trouble Pilgrims @ The Bello Bar Fri, Nov 6th. 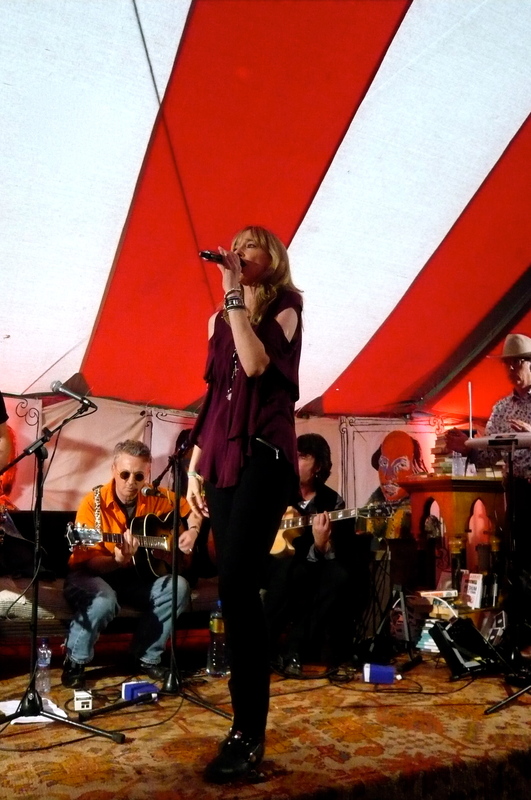 Trouble Pilgrims new live show announced at The Bello Bar (Beneath The Lower Deck), Portobello on Friday, November 6th. Launching their new single “Instant Polaroid”. DJ Karl Tsigdinos will be on “The Decks”. 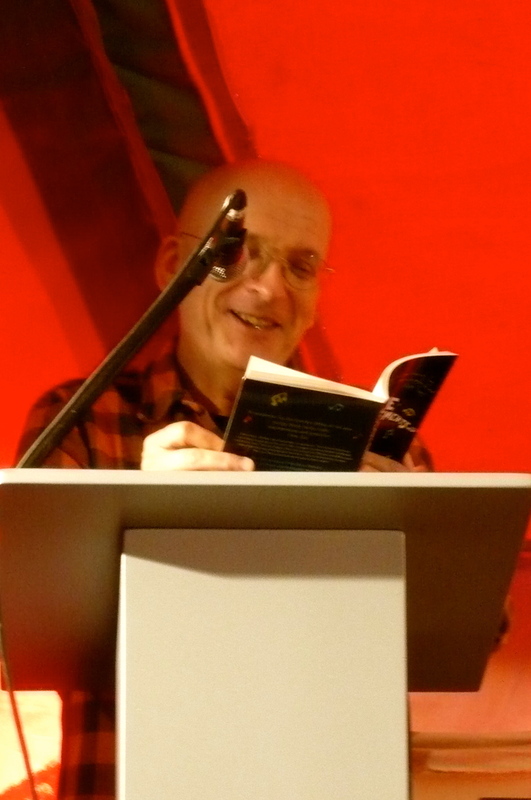 Two Pints at The Electric Picnic with Roddy Doyle and Trouble Pilgrims at the Arts Council Literary Tent. 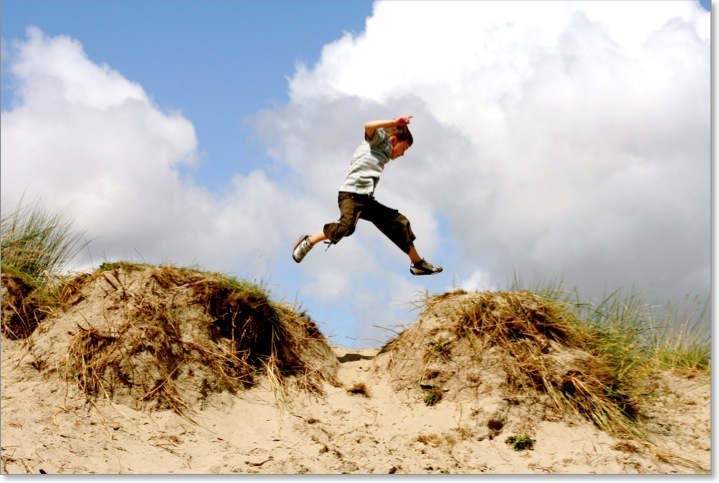 Photos thank you – Fiona Ginnell, Raymond Bell, Karl Mulhall and Susan St Ledger. Roddy Doyle created the sketches,The Radiators from Space aka Trouble Pilgrims created the music and former Radiator Cait O’Riordan delivered the sublime Kitty Rickets on a plate to a beautiful lazy Sunday afternoon audience at The Electric Picnic in the Arts Council Literary Tent at Stradbally, Co.Laois. The Radiators from Space aka Trouble Pilgrims, Johnny Bonnie,Tony St Ledger, Steve Rapid, Roddy Doyle, Cait O’Riordan and Pete Holidai with Two Pints! 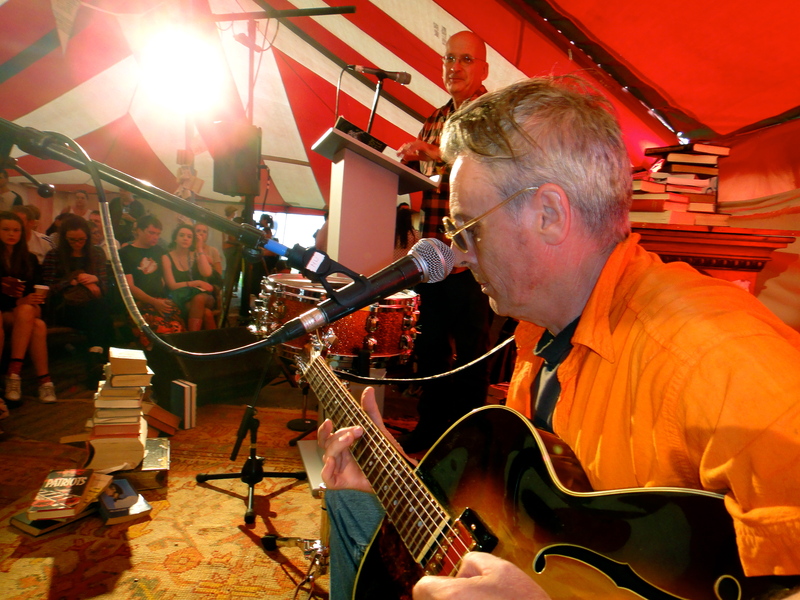 The Velvet Tongue is out at the Arts Council Literary Tent. After 28 years Roddy Doyle reads from his best-selling novel The Commitments. 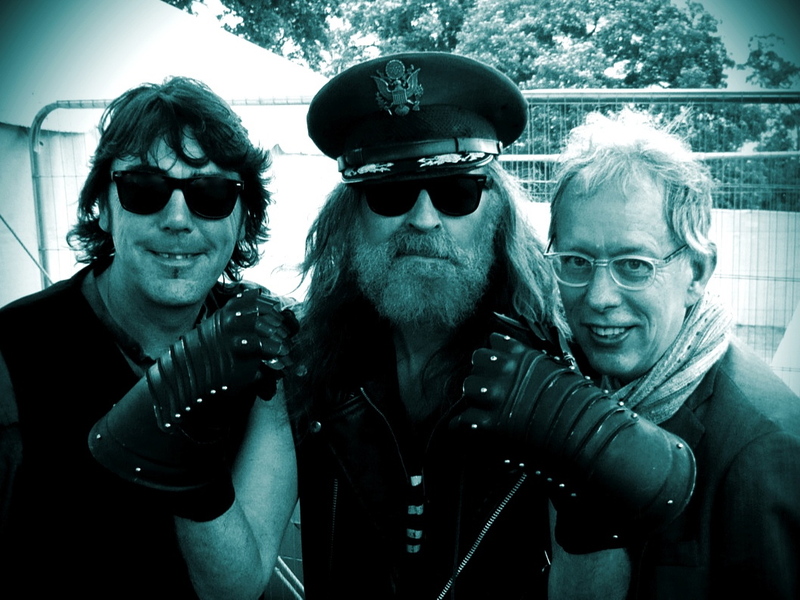 World Shut Your Mouth – The politically incorrect Julian Cope with Tony St Ledger and Steve Rapid, before Julian’s session on the couch. 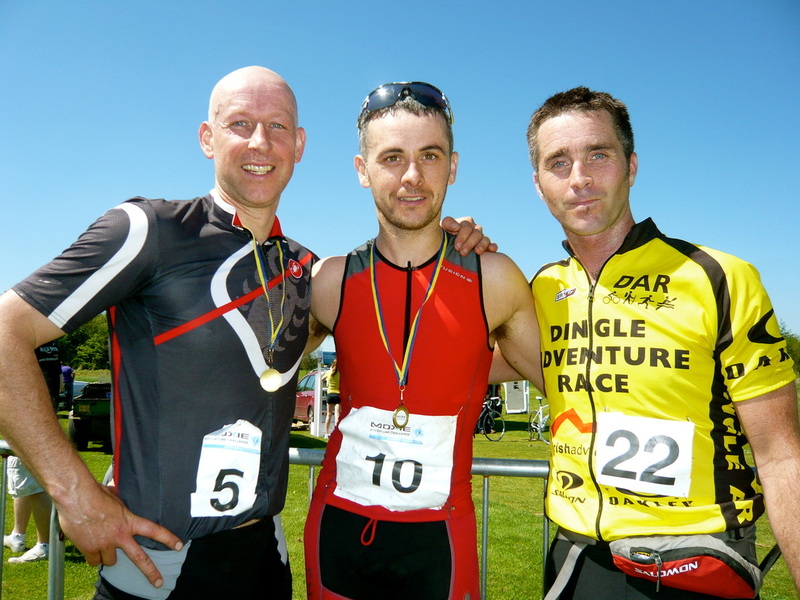 Photos thank you – Fiona Ginnell,Raymond Bell,Karl Mulhall and Susan St Ledger. A new frontier for The Trouble Pilgrims as our bandcamp site goes live. 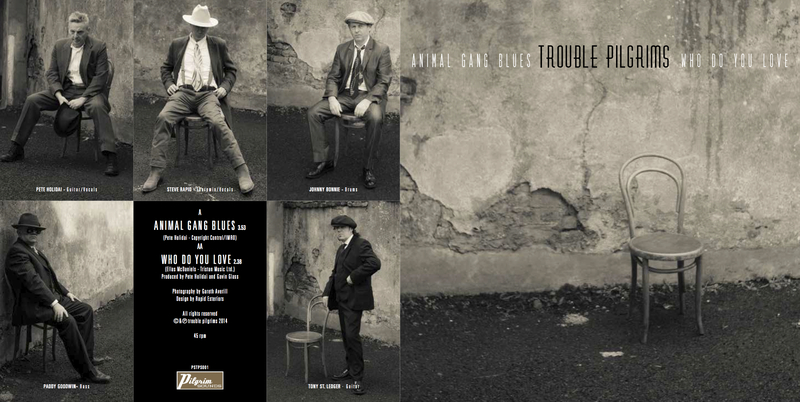 Download our new double “A” single Animal Gang Blues and Who Do You Love? plus two bonus tracks The Girl In The Car and My Girl Is Red Hot. All track were recorded at Orphan Studios Dublin and are co-produced by Gavin A. Glass and Pete Holidai. Thanks to everyone for the amazing turnout and support at our The Workman’s Club live show.The Pilgrims delivered in style their unique and very potent mix of high energy rock’n’roll to a packed Workman’s with the sounds spilling onto Wellington Quay.Well done to our support band The Choir Invisible and to DJ Karl Tsigdinos for spinning the discs. The Workman’s Club certainly lived up to it’s reputation of one of Dublin’s leading live venues. We now look forward to news of more shows and live events throughout the summer – stay tuned to pilgrims sounds for more info! Here is a selection of films from the night. Follow Tony St Ledger. Click Follow and receive notifications of new posts by email.